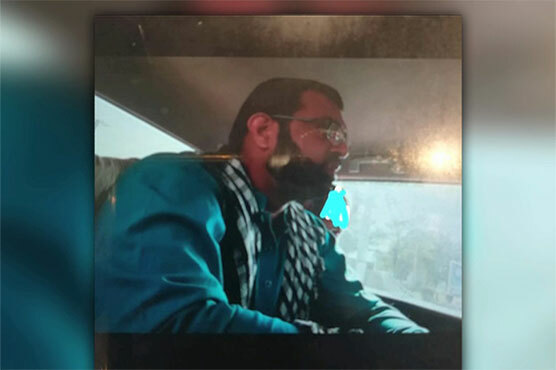 Pakistan handed over a Pakistani-origin UK national, Shahid Mehmood, wanted by British police for murdering eight British citizens to the United Kingdom on Wednesday, Dunya News reported. The handover of the wanted man to the UK is seen as a potential starting point for the exchange of wanted persons between the two countries. Shahid Mehmood, a Pakistani origin British national, is charged with killing eight British citizens of a single family. On May 12, 2002, Mehmood along with three other co-accused Shahid Iqbal, Nazar Hussain, and Shakeel Shahzad allegedly threw a petrol bomb in a house situated on Osborne Road, Huddersfield, England, in which all the eight people sleeping in the house were murdered.